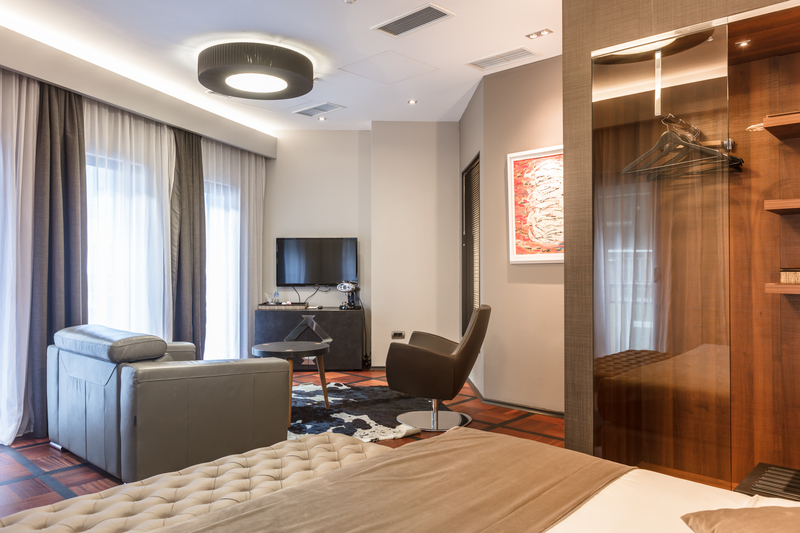 Every one of Solun's Hotel &SPA 53 rooms was brilliantly designed to satisfy the needs of our guests. 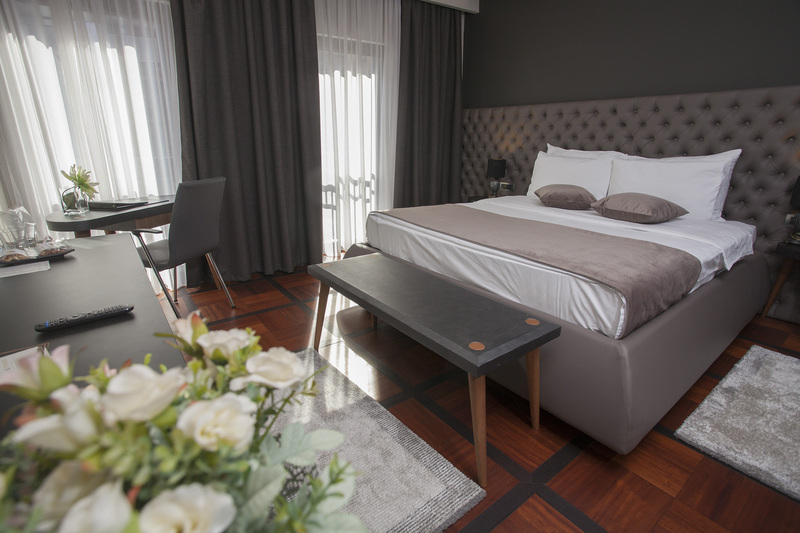 Whether it is a simple yet functional room for a short overnight stay, a comfortable love nest for honeymooners, or a diplomatic suite equipped with a working desk for our business guests, the 10 different room types at Solun Hotel & SPA offer our guests a variety of convenient options to choose from. 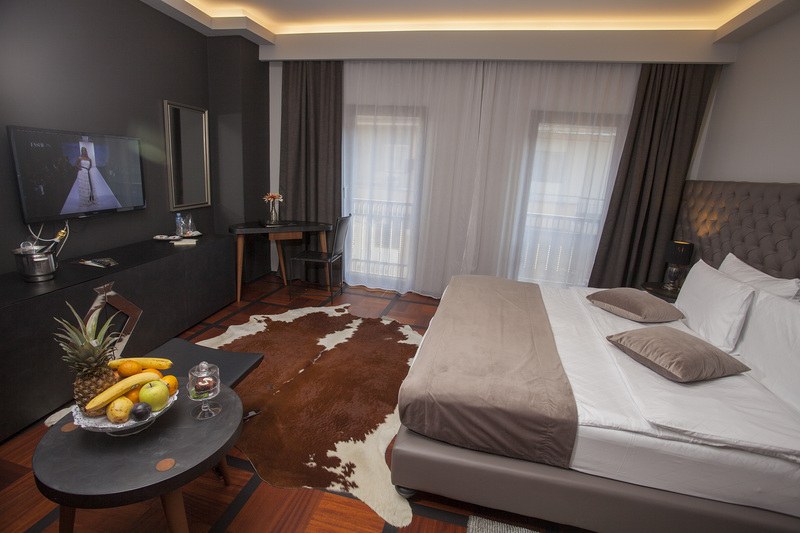 Solun Hotel & SPA is made up of a total of 53 luxuriously equipped rooms, all categorized in 10 different types. 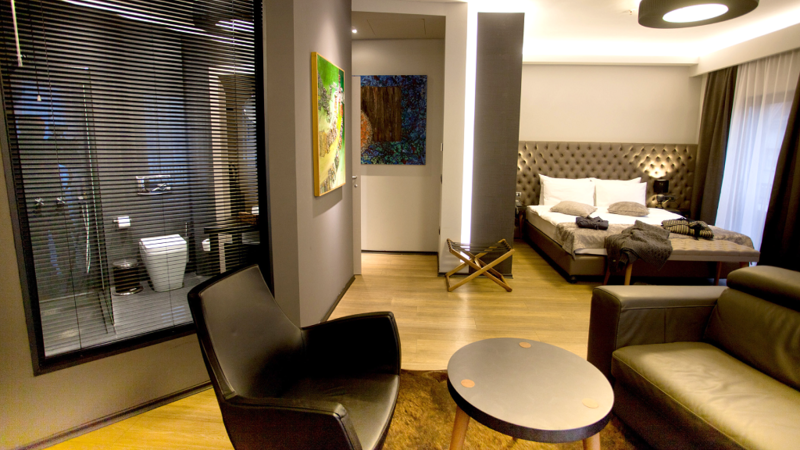 Every room is furnished with beautiful Italian furniture and bathroom sanitary, and features an Eco-Smart minibar, SmartTV, and entirely fireproof textiles.